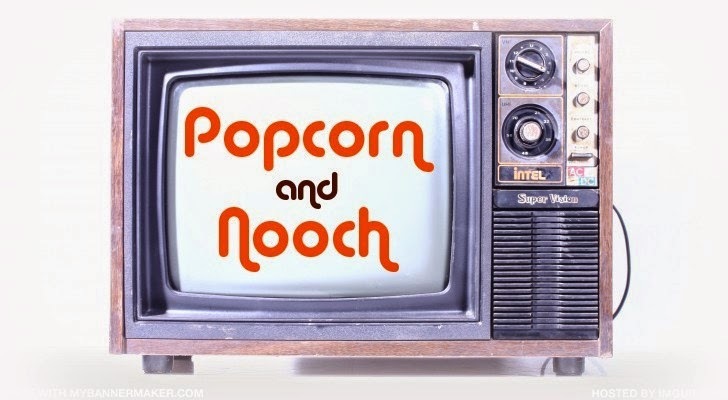 This movie and recipe pairing were a great way for me to start off October. I have to admit, I was a little overwhelmed thinking about how I'm going to torture myself all month long with ridiculously scary movies. I decided to ease myself in with some munchies that scream October, but a movie that I can happily sing along with, having no fear that someone is out to get me! 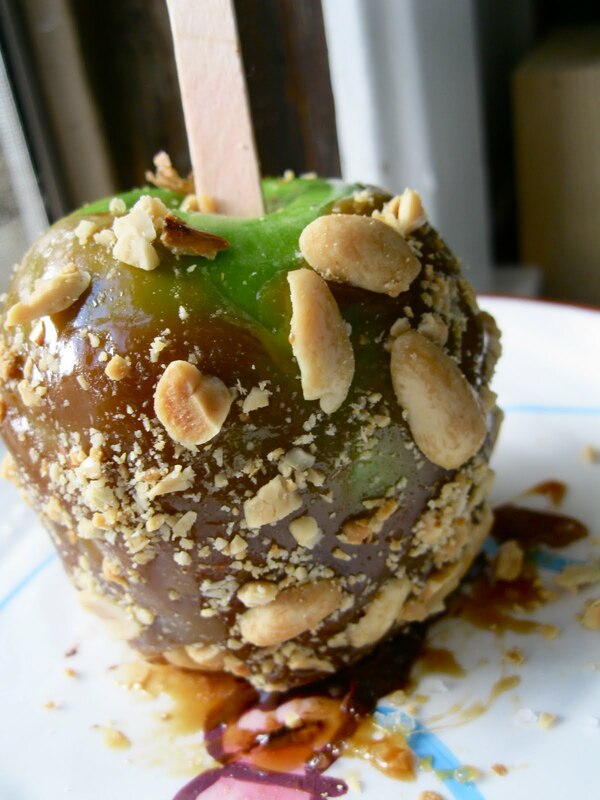 Caramel apples are my favorite fall treat and I had some help from 7 little dudes who each had their very own special way of dressing them up. To make the caramel, use a large heavy bottom pan (do as I say, not as I do ;) Combine 3/4 cup of vegan butter, 3/4 cup of brown rice syrup, 1 cup light brown sugar. It should look something like this. (but a lot more of it). Stick your popsicle stick into the stem part of your apple. 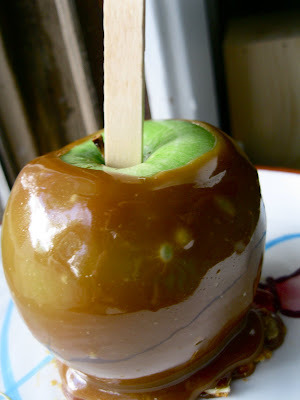 Swirl the apple around in the hot caramel, let drip, then place on parchment paper. 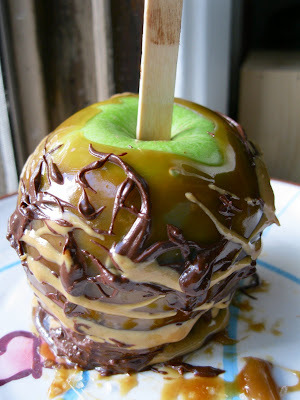 He was too tired to dress it up, so he went with the classic caramel apple. Grumpy took some peanut butter filled pretzels (Trader Joe's) and smashed them with his angry fist, then rolled his caramel apple in the broken pieces. This guy's no dope, he knows what the best flavor combo in the world is- peanut butter and chocolate! Melt vegan chocolate chips in a skillet, warm the peanut butter in a skillet, then splatter on, Jackson Pollock style. 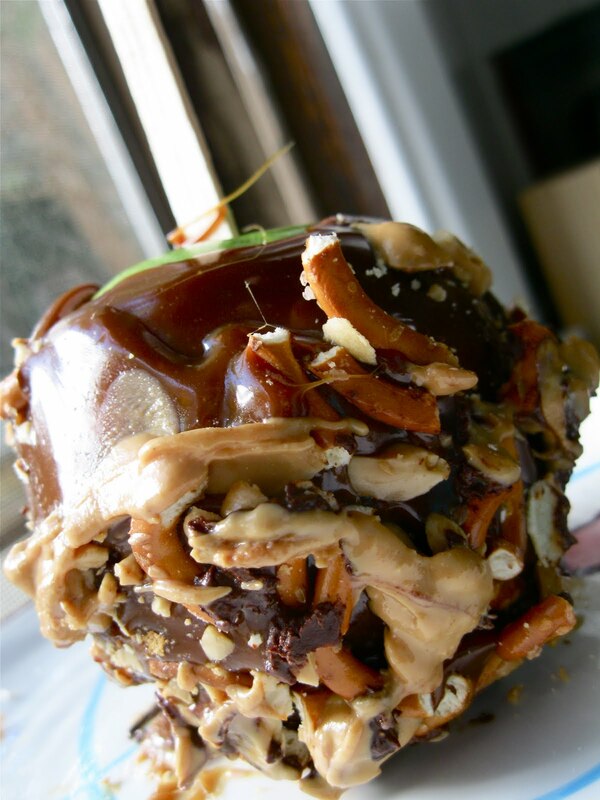 He has peanut allergies, so he went real simple while adding something special. Sprinkling a little coarse sea salt gives that awesome sweet and salty combo. Happy loves everything, so he just threw it all on there. "Hi-Ho, Hi-HO, it's off to work we go... "
What a great post! I love how you made apples to go along with all of them. I'll take Sneezy's apple, please! 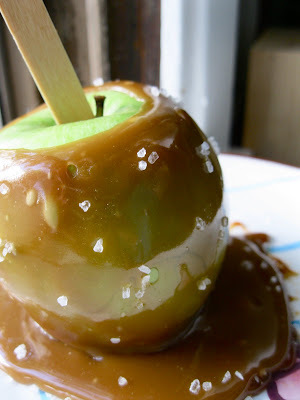 It's been far too long since I've had a caramel apple & they look really, really good. Those apples look amazing! I think I'm too scared to attempt caramel though. I'm sure it would explode all over my kitchen. Molly, I think Sneezy's might be my favorite too. Lee, I definitely made a mess, but it was worth it! Love this post! Especially Happy's apple! I have a huge grin on my face after reading this. Already bookmarked the recipe. Looking forward to reading more. Happy MoFo! I love this post!! 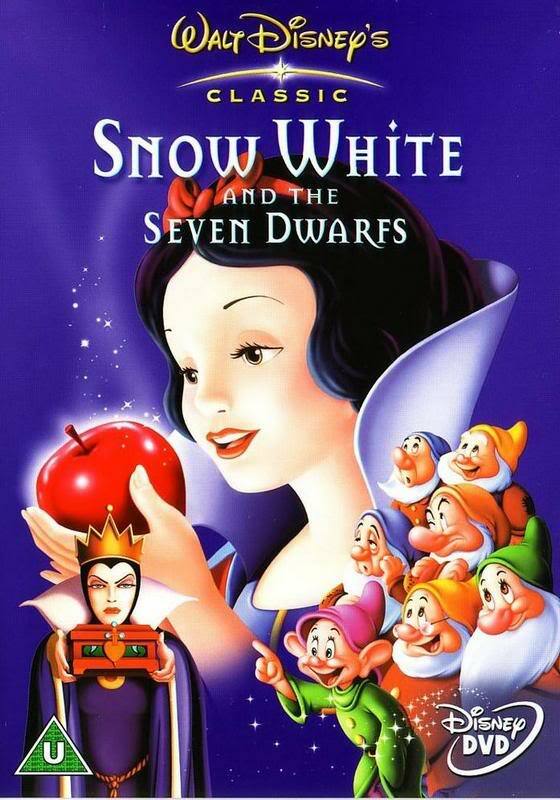 All of the apples look great & I love your choice of film! I can't wait to show this to my son when he gets home from school, and then make them all! Thanks for sharing this with us all! 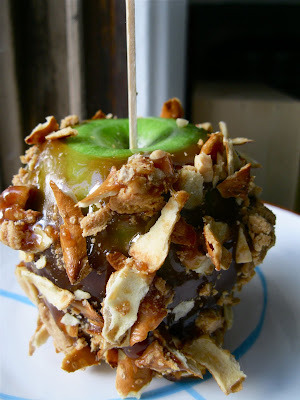 What a great post, and the apples look as good as the concept! Holy moly those things look SO YUMMY!!! I want one...NOW! I love your blog concept! You have a great writing style and quality photos. This is fantastic! I need to get me some apples. Oh my gosh, this is an AMAZING post. I'm pinning it pronto and will try to blog it when apples come in a couple of months!